Many are called – but how do you really know if you’re chosen? 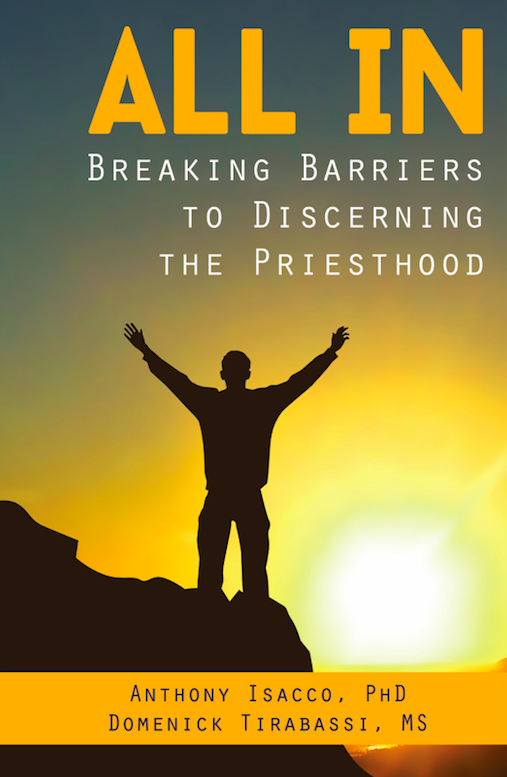 This book speaks to the most common objections raised by young men considering the priesthood. My family and friends are unsupportive. I just need to take more time to discern. This book looks at every difficulty – and overcomes them all, so men can simplify their discernment and take active steps to discern God’s will in their lives. BULK DISCOUNTS ARE AVAILABLE FOR THIS TITLE! Automatically applied at checkout.